Waverton Dry Cleaning Services - Save time & clean, iron and fold your garments with us today. Looking for a quality dry cleaning service in the Waverton area? We can help. 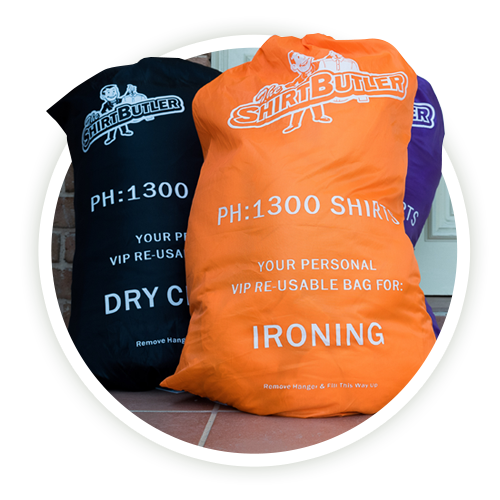 If you’re tired of slaving away with your laundry, and it feels like an endless task, then contact the Shirt Butler Today. 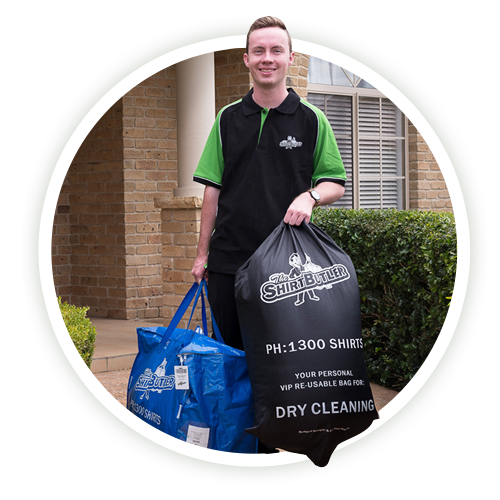 We offer Sydney’s best mobile dry cleaning service offering you direct, door 2 door, cleaning services where you can enjoy the convenience of an unattended pickup and delivery service. Don’t worry about loss of garments, shrinkage or colour loss – we are known for our high quality dry cleaning processes ensuring your garments are tracked throughout our system and are washed at the correct temperatures to ensure your garments retain their colours and fit. TIRED OF WASHING & IRONING? Let’s face it, washing and ironing is boring and mundane. Why waste your precious weekends doing laundry when you could be using the Shirt Butler – let us do it for you. Our customers prefer to spend their hard earned free time doing things they enjoy, rather than spending it doing laundry – which is why we offer a complete laundry service. We use 100% Omo sensitive which is kind to your skin and the environment. Your garments are fully tracked and we ensure that you’ll never lose an item. Our wash and fold service is starting from $14.95 and ironing from as low as $1.15 per item. Isn’t your time worth more than that? You’re in luck, we operate locally in the Waverton area. 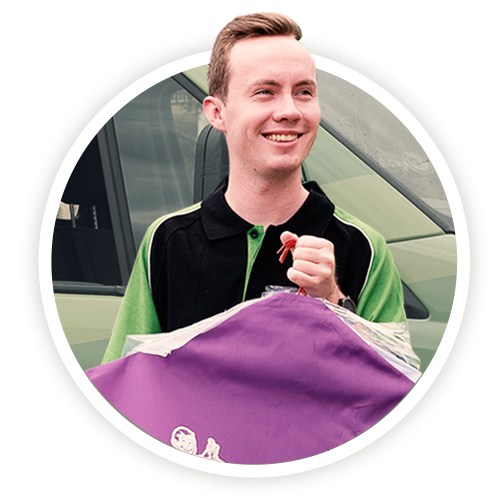 We offer twice weekly schedules that will offer you a regular pick up and delivery service in your local area. These are just some of the many benefits our customers enjoy when outsourcing their laundry to us. How do we differ from traditional dry cleaners? Well, where possible (and practical) we use a gentler, more environmentally safe cleaning process that leaves your clothes with a fresh scent. Your clothes will be free of the harsh, chemical smell that other dry cleaning processes leave behind. We also offer mobile unattended pick up and delivery which means you don’t even need to be home for us to be able to collect and deliver your garments. Simple place and order online or via the telephone and we’ll schedule in your order.